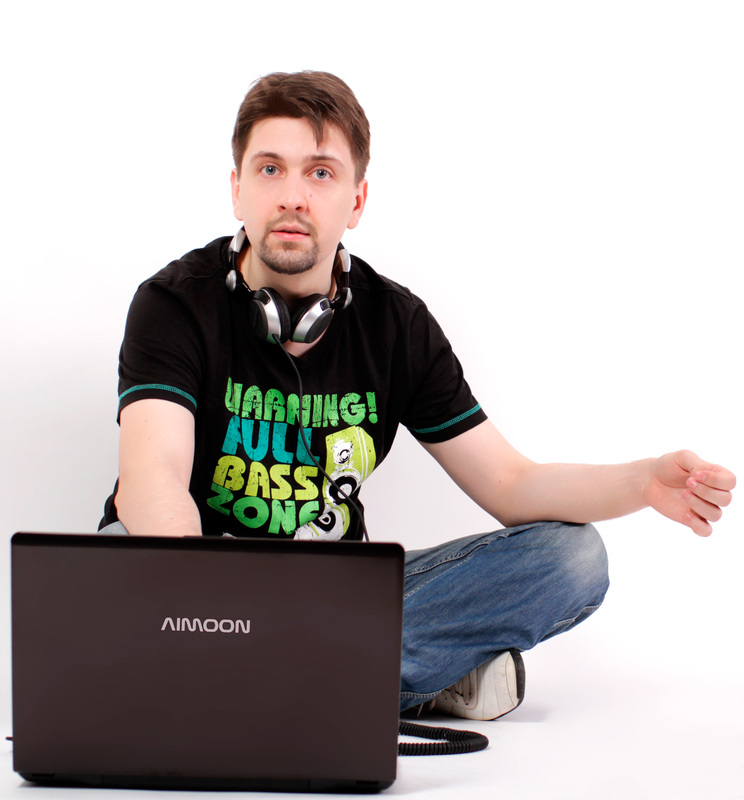 Aimoon's real name is Alexander Golyshev and he is a well known progressive & uplifting / tech-trance music producer from Russia. 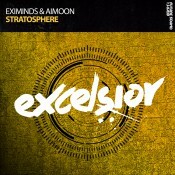 Alexander is a man who devoted his life to electronic music and mainly to all kinds of trance. 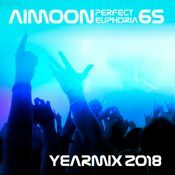 His first tries in EDM started in 2000's after listening to the music of such artists as Above & Beyond, ATB, Darude, Paul van Dyk, Tiesto and many more. He was very inspired and started to made his own music. 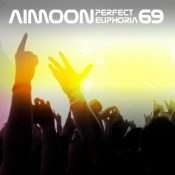 In 2010 Alexander creates his own solo project "Aimoon" for making serious music in Trance style. 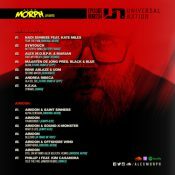 His 1st single called "Mirage" recieves some good reactions and support from many DJs around the world. But the first really big success Aimoon gets with his catchy single called "Aimoonia". 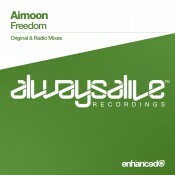 This track was supported by the biggest DJs including Armin van Buuren and Above & Beyond. If we'll talk more about the Aimoon's style, his sound can be described as a top-quality high-energy music with cool grooves and beautiful catchy melodies, which are coming to fantastic climax and huge drops! 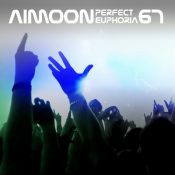 Aimoon loves to mix his favorite styles in his tracks: uplifting, tech, progressive and even psy trance. 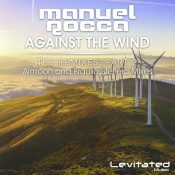 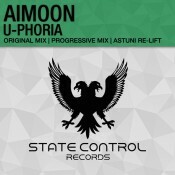 Nowadays Aimoon continues his rising and already got many tracks and remixes that were released at such big and famous labels as Armada, Black Hole, Enhanced, Monster Tunes and etc. His works were many times supported by top DJs such as Armin Van Buuren, Above & Beyond, Aly & Fila, Andy Moor, Paul van Dyk, Paul Oakenfold, Rank 1, Richard Durand, Roger Shah, Sean Tyas and many more. 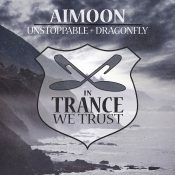 Aimoon signed a contract with one of best and famous trance labels - Armada Music. 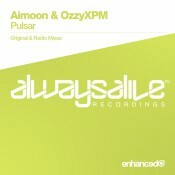 Also Alexander is a co-owner and A&R at the Moscow label Quadrocore and a part of the uplifting trance duo "2trancY". Perfect Euphoria is broadcast on 1Mix every 3rdWednesday of month at 20:00 GMT.